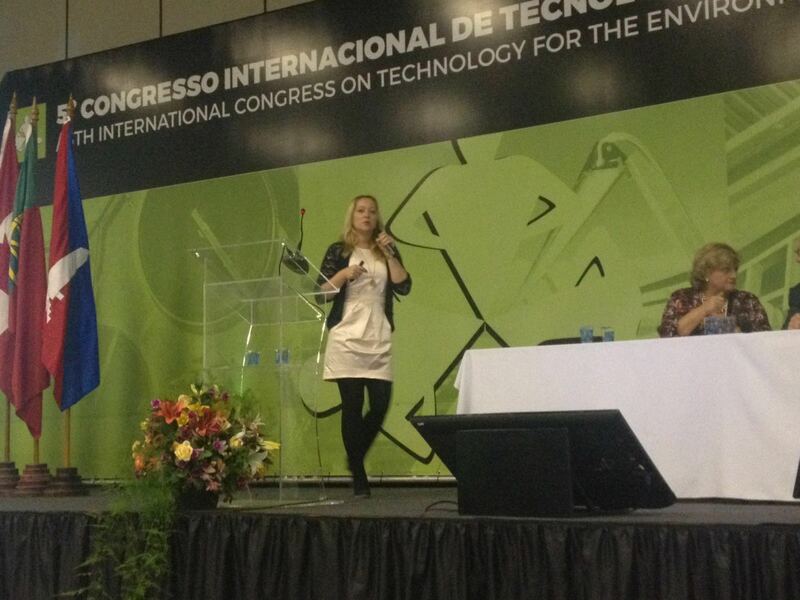 Silvia Kohlmann, CEO of envitecpro GmbH, was speaking at one of the largest trade fairs for environmental technologies in South America. The fiema brasil talks place every other year in Bento Goncalves in the state of Rio Grande do Sul in Brazil. More than 11,000 visitors from the waste, waste water and energy sector participated. 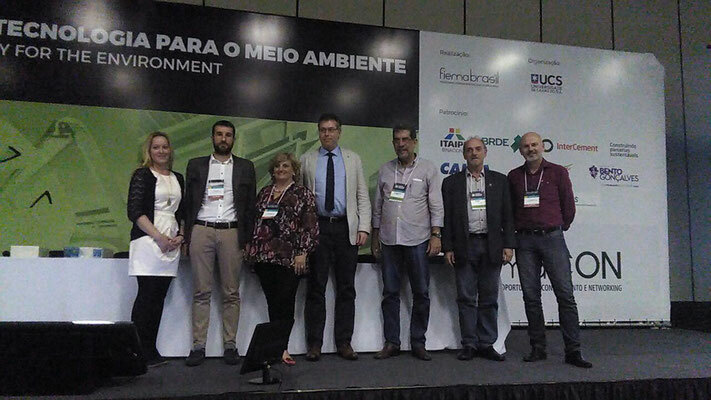 Mrs. Kohlmann presented from April 5th to 7th 2016 in several events the waste management and technologies fromGermany. 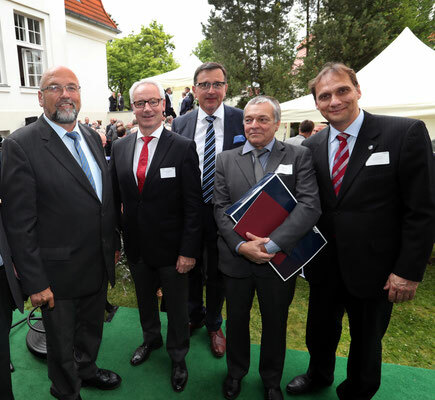 Stefan Börngen, general manager of envitecpro GmbH, speaks during his business trip to China about the cooperations between the province of Hunan and the federal state of Mecklenburg-Vorpommern. The objective of the visit from March 15th to 26th, 2016 was the development of projects in the area of environmental technologies. 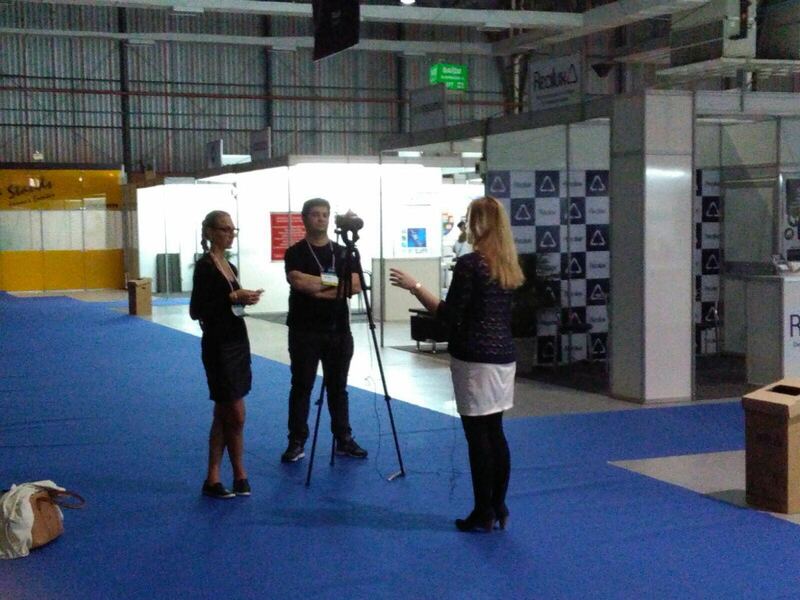 The Chinese television also reported on the meetings with governmental representatives on future cooperations. 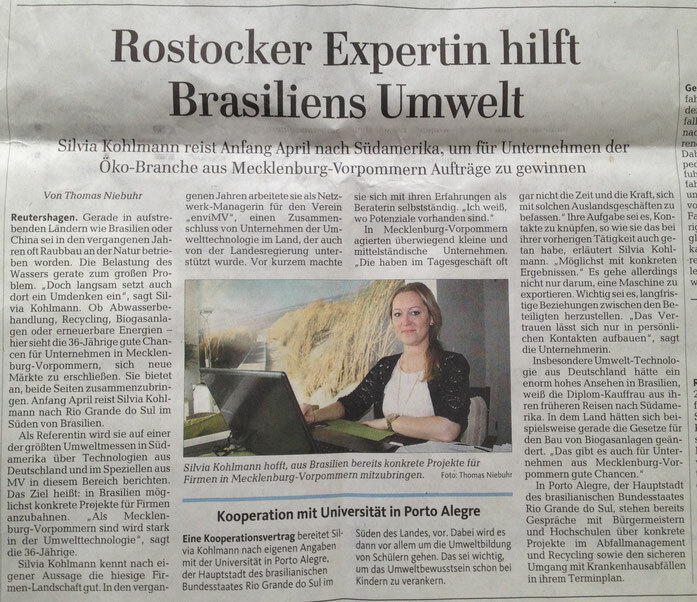 March 12th, 2016 Silvia Kohlmann, CEO of envitecpro GmbH, reported to the German newspaper "Ostsee-Zeitung" about the activities in Brazil. 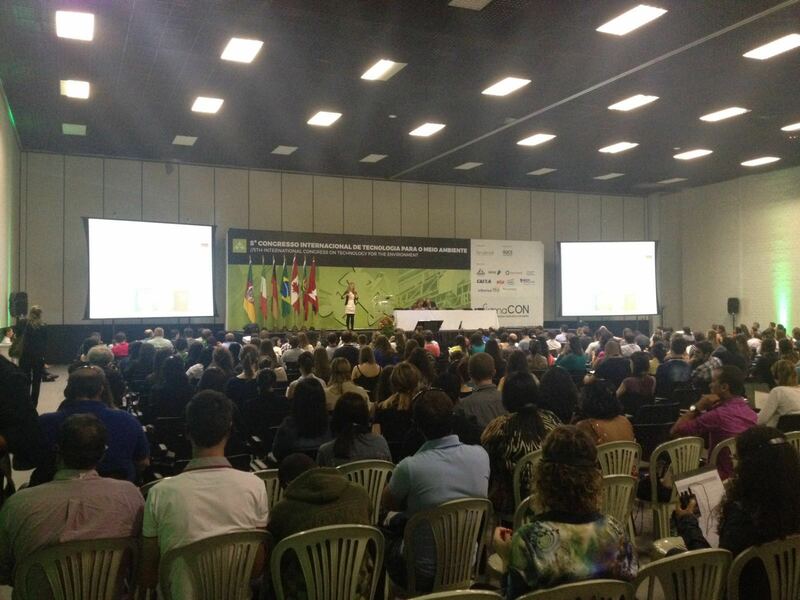 From April 5th to 7th 2016, she will present the German waste management system and technologies as a speaker at one of the biggest environmental technology exhibition in South America. More than 11,000 visitors are expected to attend the fiema brasil in Bento Gonçalves, in the state of Rio Grande do Sul. These are mainly from the sectors waste, energy and waste water. The cooperation with the catholic university of Porto Alegre (PURCS) will be further expanded. Joint projects for the recovery of waste from animal production, the thermal utilization of medical waste and the awereness rising of the public to prevent waste are just some of the activities that are planned.